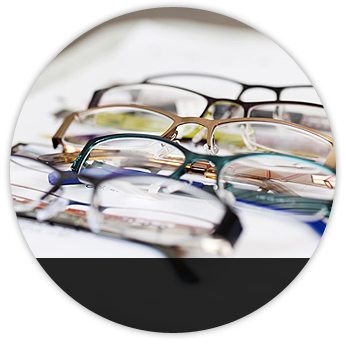 HOME > LASIK > WHAT IS CUSTOM LASIK? Your vision is unique - as personal as your fingerprint or your DNA. Much like a fingerprint, no two eyes are exactly alike. VISX WaveScan® Technology provides your eye doctor with a map of your eye. Initially you will meet with your eye doctor for a complete medical evaluation and eye history to determine whether you are a good candidate for the CustomVue™ procedure. Your doctor will discuss the benefits and risks of the procedure with you. The CustomVue™ procedure uses VISX WaveScan® technology, originally developed for use in high-powered telescopes to reduce distortions when viewing distant objects in space. The VISX WaveScan® measurement will be taken to map the unique characteristics of your eye identifying any measures of imperfections in your eye 25 times more precisely than standard methods for glasses or contact lenses. 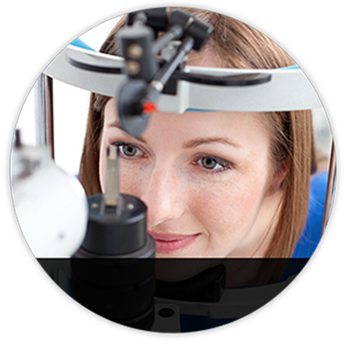 Accurately assess whether you're a good candidate for LASIK laser vision correction. Your CustomVue™ treatment is "designed" to correct the unique imperfections of your vision. Once it is confirmed that you are a good candidate, your doctor will schedule you for a CustomVue™ procedure. Your doctor will provide details to you on how to prepare for the day of the procedure. On procedure day, you will be seated in a reclined position. Anesthetic drops will be placed in your eyes and a flap will be created on your cornea. Your individualized treatment information is transferred from the VISX WaveScan® to the laser in order to drive the CustomVue™ procedure. 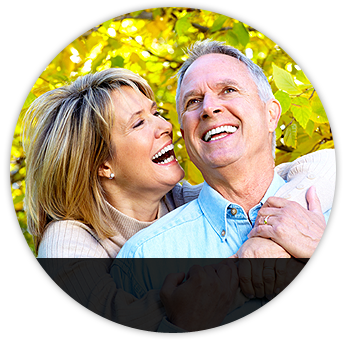 The actual laser procedure typically takes several seconds. Most individuals feel no pain during the procedure. After CustomVue™, you will notice results immediately, and your vision will continue to improve over the next few days. Typically, you will be scheduled for a follow-up visit the next day, again in about a week, and again around a month after the initial procedure.